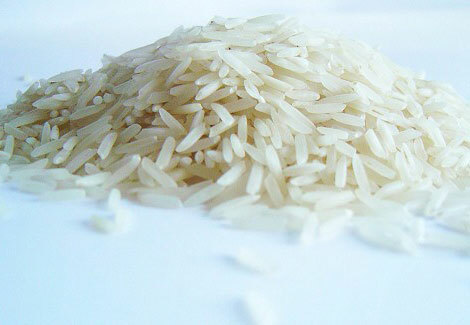 Rice has been the food staple of a lot of countries worldwide. Not only that it’s usually eaten and part of the culture in most Asian countries but even in Latin American countries, they too have their own dose of rice dishes. However, not everybody can cook the perfect rice. Good thing you do not need to be a chef to get the right rice that will suit your palate. All you need to know are the different techniques in cooking rice and off you go. You do not need to have that fancy equation in order to get the amount of rice equivalent to the right amount of water. If you want to have less sticky, you need to rinse the rice. However, if you choose to have it sticky, no need or rinsing the rice since it is already clean when you bought it. Get a pot that will be big enough to cook the rice. Remember, rice tends to grow after it is cooked. Therefore, you need to have enough space for your pot to give way for the rice as it slowly grow when cooking. It’s time to do the proper measurement when cooking rice. The rule of thumb is that for a cup of rice you need to match it with the right measurement of water, at least 2 cups will do. If add more water, the rice will be stickier and softer. If you put in less water, you will get harder rice. Whatever you like it all depends on you; just learn how to experiment until such time you get the hang of cooking long grain rice. If you want to add flavor, you can add a little bit of salt. Then, simmer the rice for about 12-15 minutes right on a very tiny flame. When it is done, let it sit for about 5-20 minutes. Do not forget to let the rice sit for couple of minutes; this is one technique that you can use in order to get that fluffy and fully-cooked rice. There you have it, simple and easy to follow steps in cooking rice. No need to fuss around and get confused on how to do it right. It’s plain and simple long grain rice, water, pot, and a stove and that’s it!